President Obama won pretty much the same number of electoral votes in 2012 as he did in 2008. However, this fact masks the significant drop in support for Obama across the board in the country. As the below map illustrates, Obama lost support in almost every state. He suffered his biggest drops in support in the West/Northhwest part of the country, excepting the Left Coast. Obama picked up votes in only 5 states, and only in Alaska was it a substantial improvement. Looks like those state polls turned out to have it right afterall. 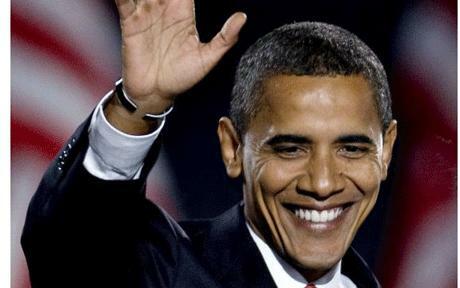 Congrats to President Obama. Is they are…until they aren’t. Still, bellweather counties in NH and Ohio lookingly marginally good for Romney.